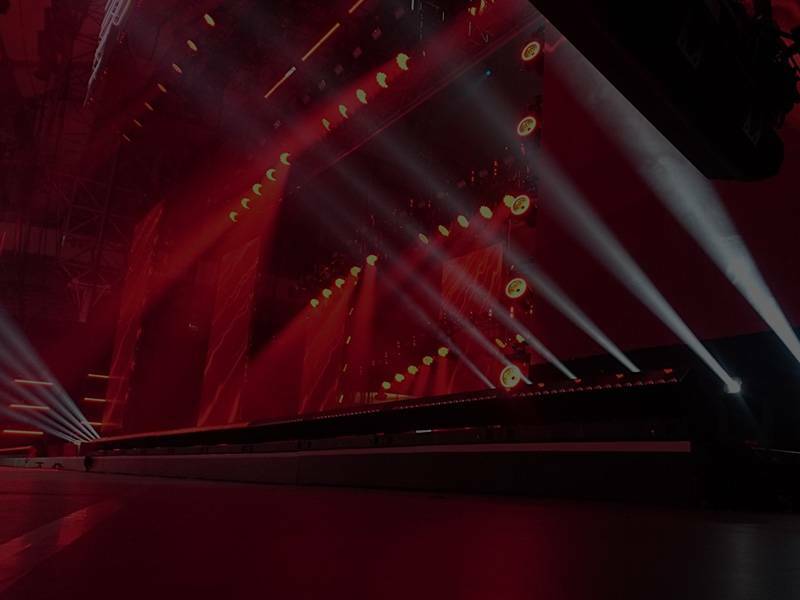 i Management has built great experiences and relationships in the entertainment industry being it with event managing, djing, sound and lighting setups as well as hiring of equipment to clients. 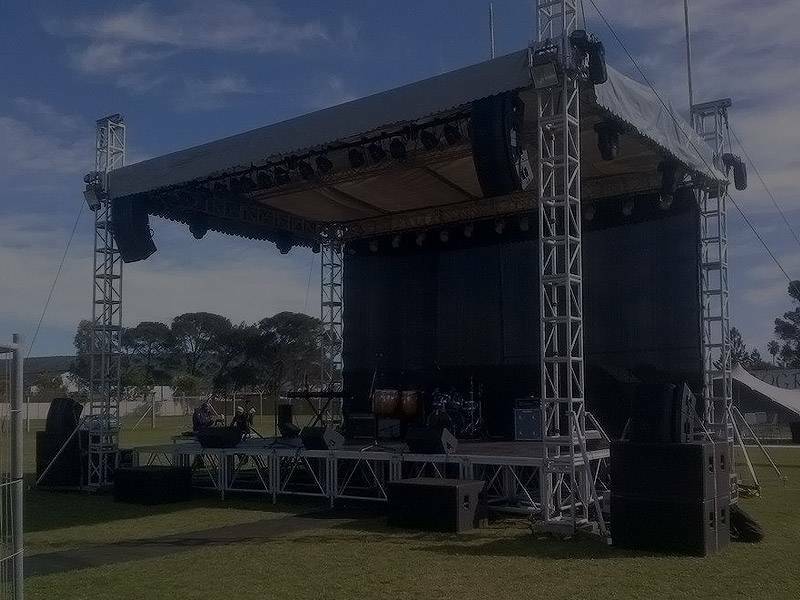 We were part of most big events within the Nelson Mandela Bay as well as the surrounding areas. Some of the events we have serviced range from small weddings and corporate staff parties to the biggest festivals in South Africa such as the Fifa Fan Fest at St Georges Park, providing DJ’s for the Summer Season at Well’s Estate, Hobie Beach Port Elizabeth and providing MC’s Artists for the Nelson Mandela Bay Splash Festival. 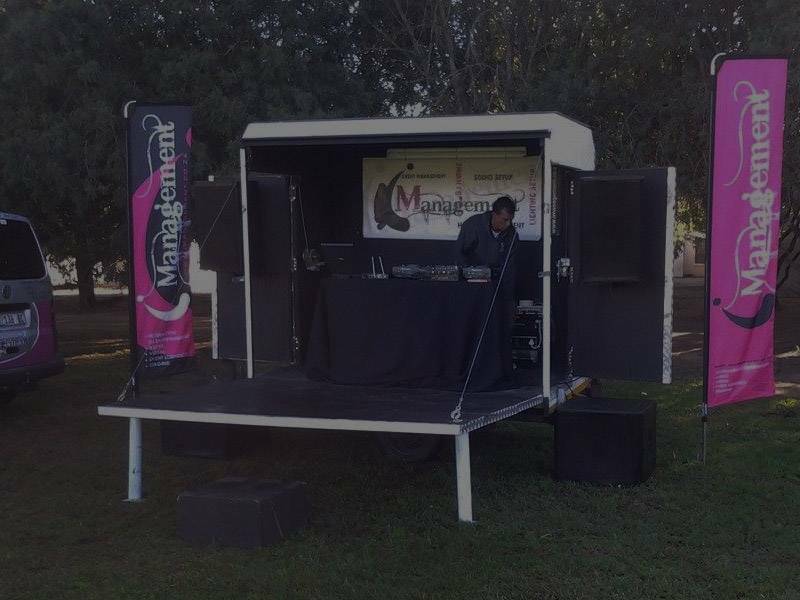 i Management has become popular with it’s services at festivals providing MC’s and Disc Jockeys for festivals such as The Wildlife Festival (Kirkwood), The Biltong Festival (Somerset East), KKNK (Oudtshoorn), National Dive Festival (Jeffreys Bay), Bridgestone Outdoor Expo (Port Elizabeth), The Northern Areas Music Festival, Spar Ladies Race, Straw Dogs Rally, Gqom Experience, June 16 Youth Celebration but to name a few big festivals we have been part of to date. We don't remember days, we remember moments.